Ready Player One (film, 2018). A 2018 American science fiction film with "PG-13" rating by Warner Bros. Pictures. Directed by Steven Spielberg. Official Trailer. 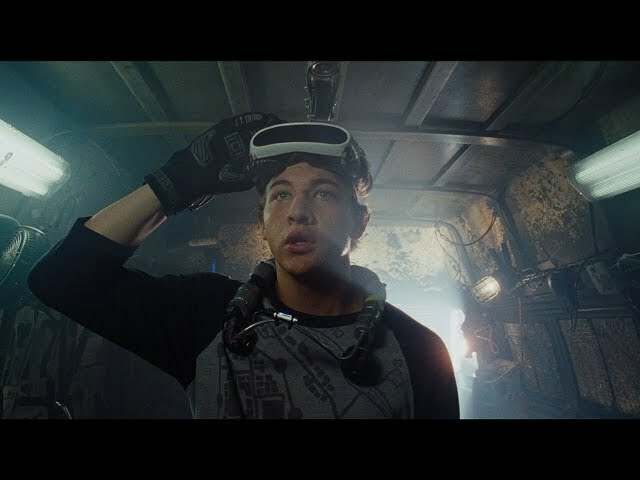 Ready Player One is a 2018 American science fiction film directed by Steven Spielberg. 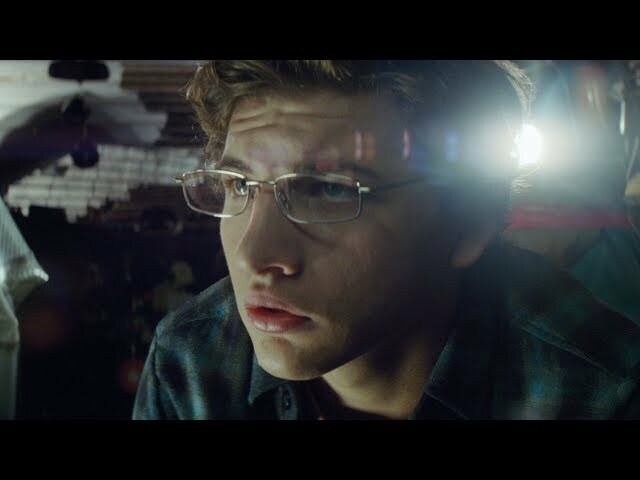 READY PLAYER ONE - Dreamer Trailer . In 2045, people seek regular escape from life through the virtual reality entertainment universe OASIS, co-created by James Halliday and Ogden Morrow of Gregarious Games. After Halliday's death, a pre-recorded message left by his avatar Anorak announces a game, granting ownership of OASIS to the first to find the Golden Easter egg within it, which is locked behind a gate requiring three keys. The contest has lured a number of 'gunters', or egg hunters, and the interest of Nolan Sorrento, the CEO of Innovative Online Industries (IOI) who seeks to control OASIS himself. IOI uses a number of indentured servants and employees called "Sixers" to find the egg. Wade Watts is an orphaned teenager living in the slums, or 'stacks', of Columbus, Ohio, with his Aunt Alice. In the OASIS, his avatar, Parzival, is best friends with Aech, a virtual mechanic. One day, Parzival befriends Art3mis, a well-known Gunter, sharing a common interest in Halliday's history. They review Halliday's life from the Archives with help of its Curator. They learn Halliday had several regrets in life, including his unrequited love for Morrow's wife Kira and losing Morrow as a friend after forcing him to sign away his part of Gregarious Games. Using this information, they solve the first two challenges of Anorak's game: a car race across an ever-shifting Manhattan cityscape and a search for Kira in the Overlook Hotel from The Shining. Aech and his friends Daito and Sho follow suit, the five becoming known as the "High Five" on the OASIS scoreboards. Zhou / Sho, a Chinese Gunter and one of the "High Five"
Toshiro / Daito, a Japanese Gunter and one of the "High Five"
Principal photography ended on September 27, 2016. 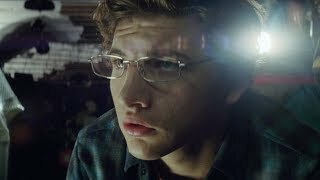 The film Ready Player One was scheduled to be released by Warner Bros. Pictures on March 11, 2018 (SXSW, South by Southwest), on March 28, 2018 (France), on March 29, 2018 (United States, Denmark, Hong Kong, Russia), on March 30, 2018 (Bulgaria, Canada, People's Republic of China, Estonia, India, Sri Lanka, Lithuania, Mexico, Romania, Turkey, Vietnam) and on April 5, 2018 (Germany). The duration of the film is 140 minutes. With a budget of $175 million, the film grossed over $582.2 million. Ready Player One got high rating from critics. The audience also likes the film. Audiences polled by CinemaScore gave the film an average grade of "A-" on a scale ranging from A+ to F.